Sheet aluminum exits in our lives in many kinds of formations. 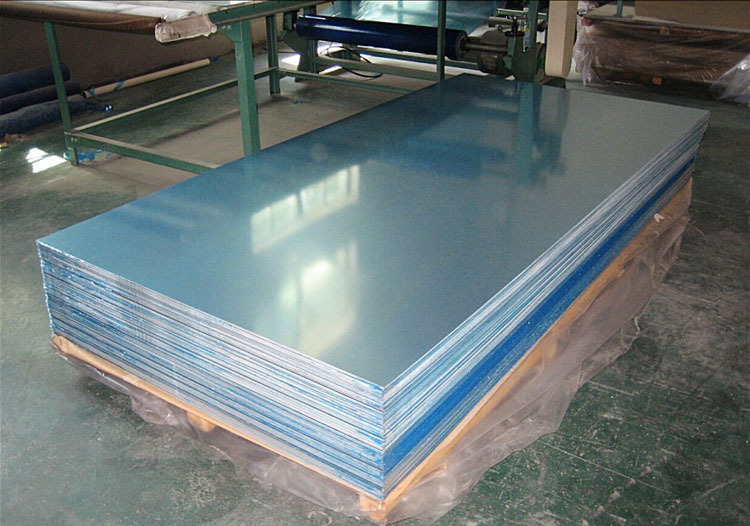 The application of aluminium sheet is the most popular. The density of aluminium sheet is low while the intensity high which is almost surpassing the one of high-grade steel. The nature of plasticity is good with which could produce to different formations with good performance on heat and corrosion resistance.